The Sanctuary at Withers Preserve is a small 74 home community that is located in the most sought after area on the beach, The Market Common. It is centrally located in Myrtle Beach, just miles from all of the areas greatest attractions. The owners at The Sanctuary love this charming one street community with most of the homes backing up to woods or a water view. There are sidewalks throughout, a community pool and pool cabana. The HOA includes Market Commons Master Association, pool, taxes, insurance, utilities; not to mention, being in the city limits of Myrtle Beach you get recycling, trash, free beach parking, etc. 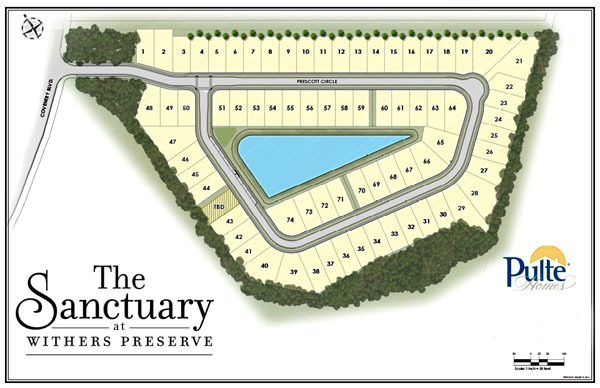 The Sanctuary at Withers Preserve is being built by Pulte Homes and start in the low 300's. They have 4 floor plans ranging from 2 to 5 bedrooms. Some of the features included in these homes are open floor plans, front porches, screened porch, finished garage, spacious master suite, solid wood cabinets with crown molding, stainless steel appliances, sodded yards, and more! This community also has a pool with cabanas! They are currently offering $2,000 off of purchase and up to 50% off of upgrades as of the end of January 2018. SC Real Estate Network would love the opportunity to help you find that perfect home in the perfect place! 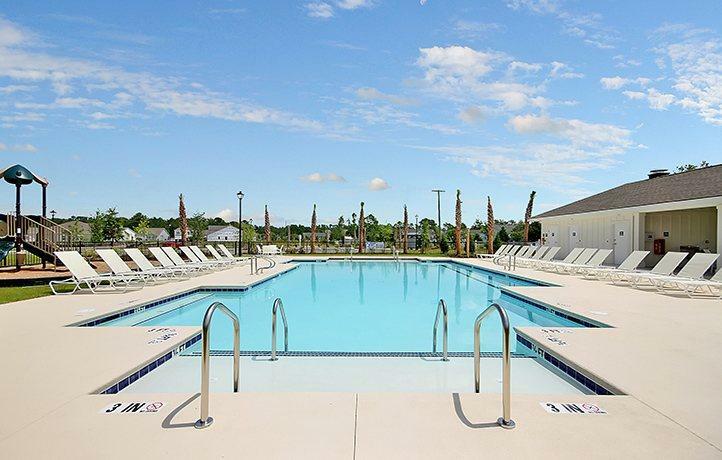 For a free relocation guide and more information on this community, please contact the community expert, Monika Gutridge, by calling 843-284-6322 or by email at Monika@SCRealEstateNetwork.com.